Welcome to SEAS Lotus Mobile Audio. 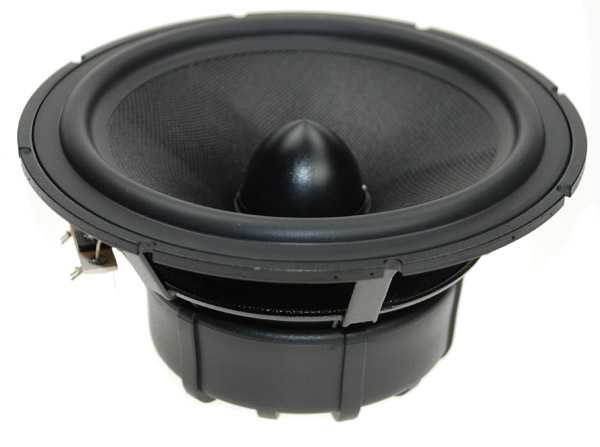 For more than 50 years, we have been developing and manufacturing High End Lodspeaker drivers in Moss, Norway. All this experience urged us to extend our product line with Mobile Audio Products. Built on our world renown Excel technology, we have developed some of the finest high end quality loudspeakers available in today’s marketplace. The product range consists of 2 different complete Lotus sets, Performance and Reference. 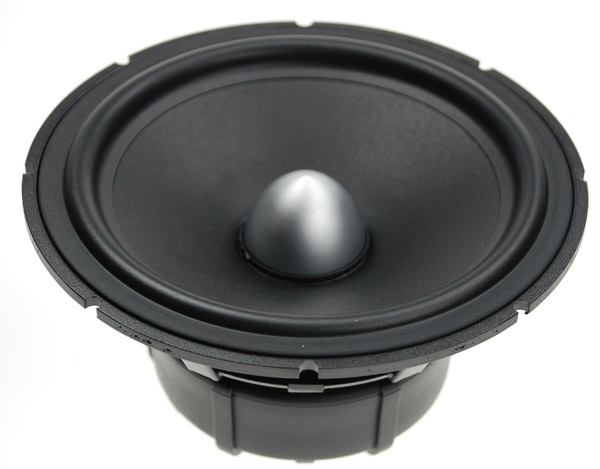 These include 2 pcs tweeters, 2 pcs 17 cm woofers, crossovers, and cables. For purchase and further information, please contact one of our dealers mentioned in the distributors list.